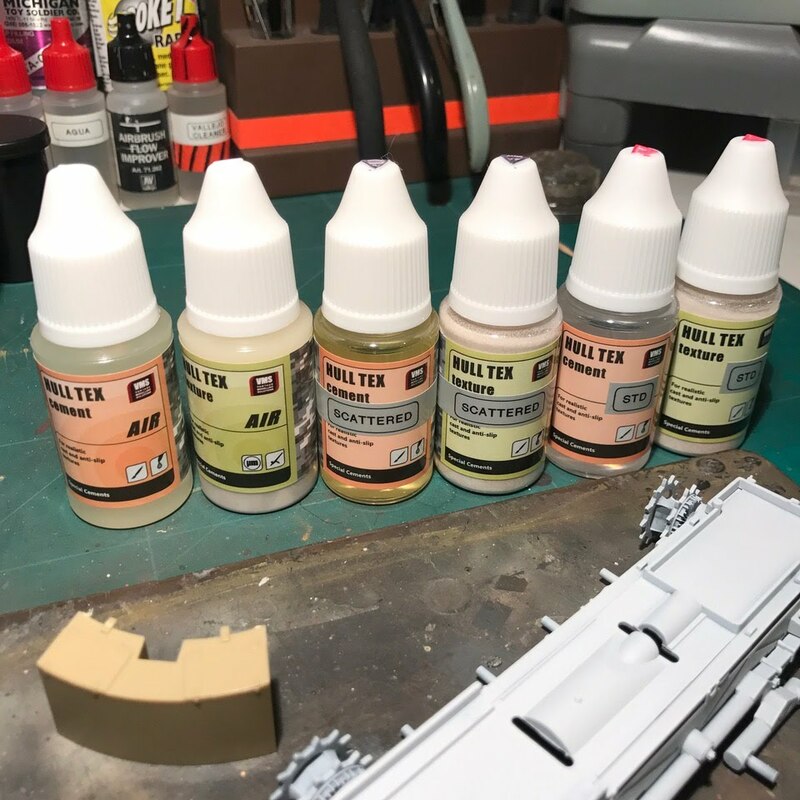 Wanted to share my review of VMS series of new products to replicate texture on modern hulls and anti-slip. They are also great for extreme rust and similar. Last edited by DemonCore; 09-13-2017 at 11:44 AM.